The official website for the Love Live! 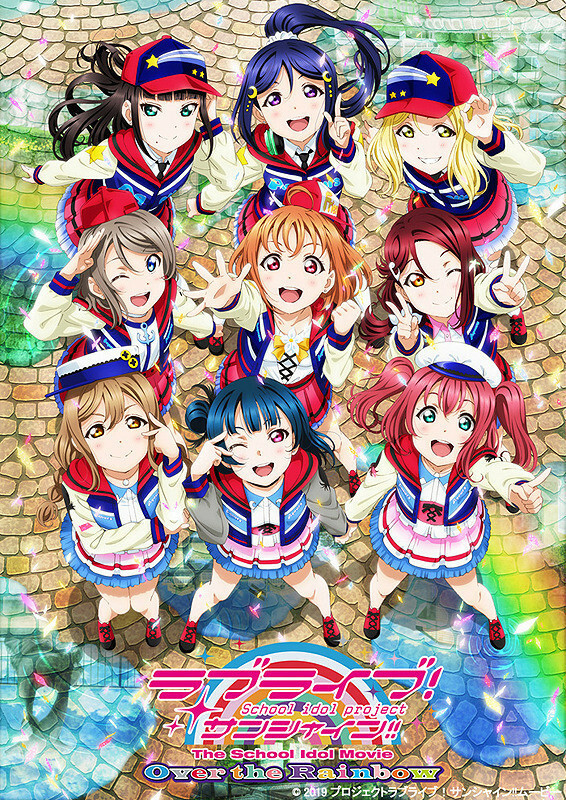 anime franchise has announced a Blu-ray of Love Live! Sunshine!! 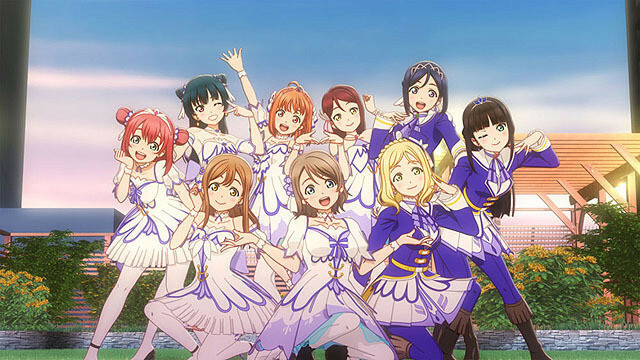 The School Idol Movie Over the Rainbow is set to be available on July 26, 2019 (no DVD release is planned). earned 1.1 billion yen (about 9.83 million US dollars) from its domestic run. Tags: aqoursdvd/blu-raylove live!love live! sunshine! !